INNER JOIN – Java, SQL and jOOQ. for sets A and B, the Cartesian product A × B is the set of all ordered pairs (a, b) where a ∈ A and b ∈ B. The above cartesian product models the combination of each rank with each suite. Simple, right? Now, as I mentioned before, an (INNER) JOIN is nothing but a filtered CROSS JOIN, where the filter is applied in a dedicated USING or ON clause. Specifically the last version is still used in many SQL codebases, which have not yet migrated to the ANSI JOIN syntax (even if ANSI joins should be preferred for readability reasons). Do we have any customers who are staff family members? Use-case: Exclude such customers from a raffle (let’s assume that last names are a sufficient criteria here). Using DISTINCT in this situation is a big mistake. Why? 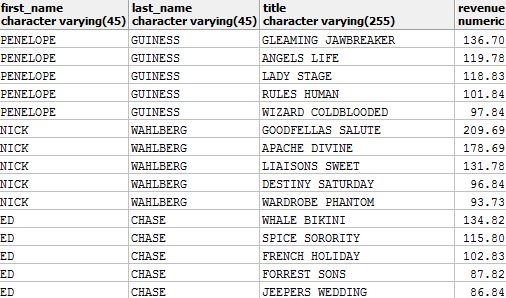 Not only are these queries more correct, they are also much faster in most SQL databases for a simple reason. The database can stop searching for staff as soon as it has encountered at least one staff for which there is a matching customer. This is also nicely explained in Dan Martensen’s article SQL Performance of JOIN and WHERE EXISTS. 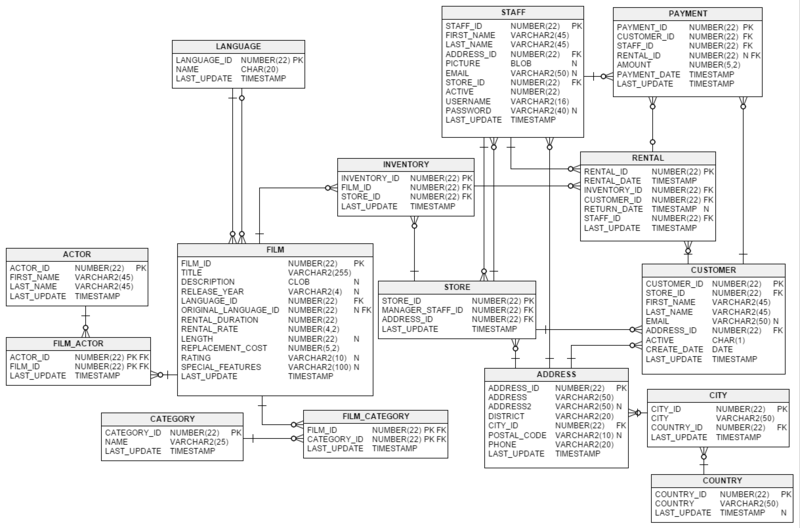 And we’ve blogged about a related topic here: SQL Tip of the Day: Be Wary of SELECT COUNT(*). The above is much easier to write, and will transform into the corresponding (NOT) EXISTS predicate. Do measure first, before you believe any of these articles, though! Another exception is when you have a primary key / foreign key relationship that guarantees that an (INNER) JOIN produces no duplicate values, i.e. when you’re joining a one-to-one or many-to-one relationship, then JOIN is a correct solution, but it is usually equally fast, so semi join will still be more readable. If you need to check whether you have any matches between a table A and a table B, but you only really care about the results from table A, do make sure you’re using a SEMI-JOIN (i.e. an EXISTS or IN predicate), not an (INNER) JOIN.